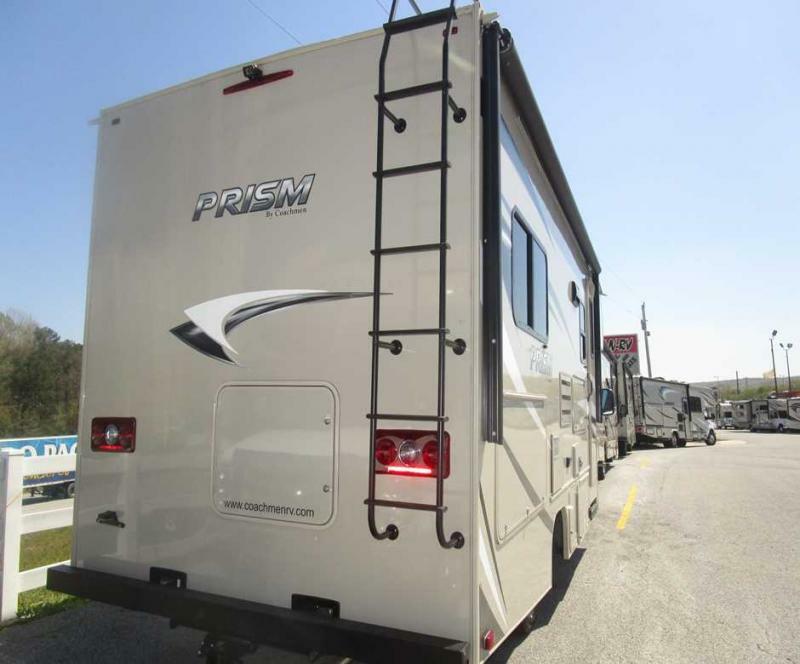 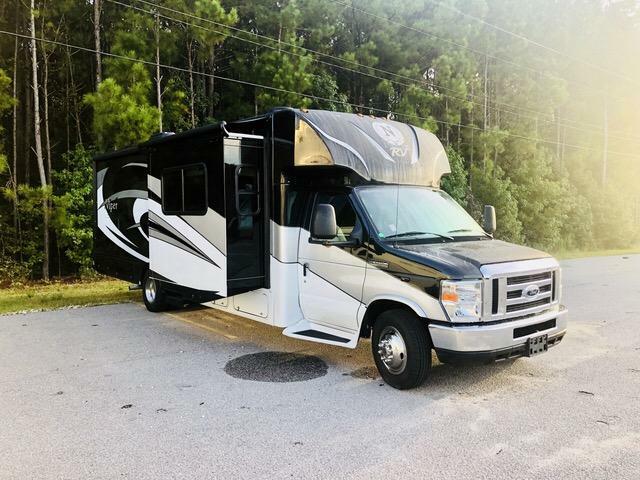 Come see this brand new 2019 Prism 2150CB Class C today! 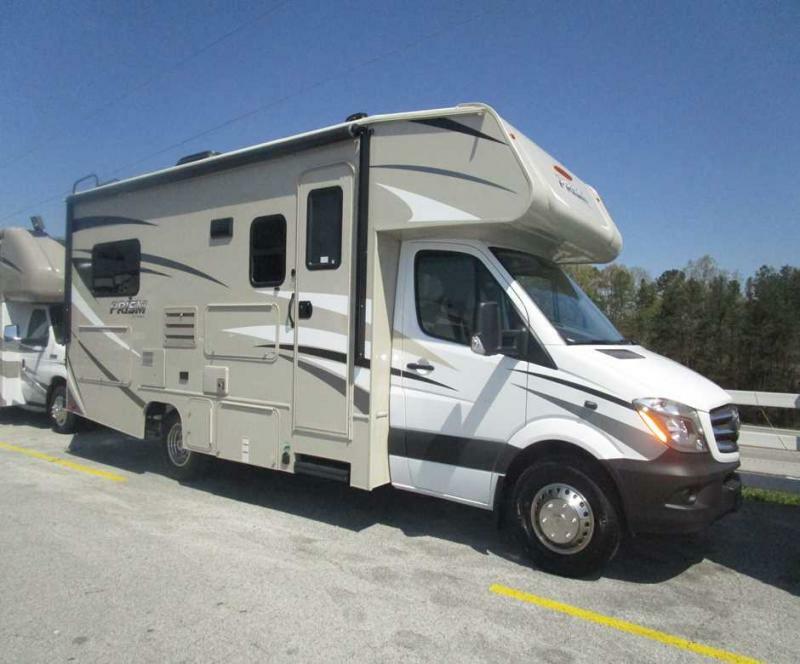 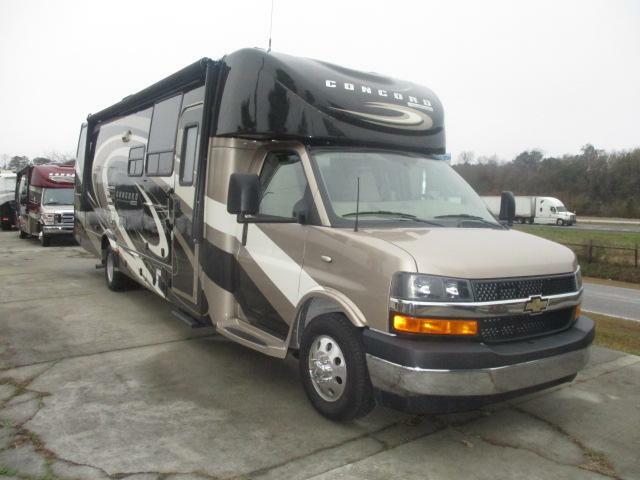 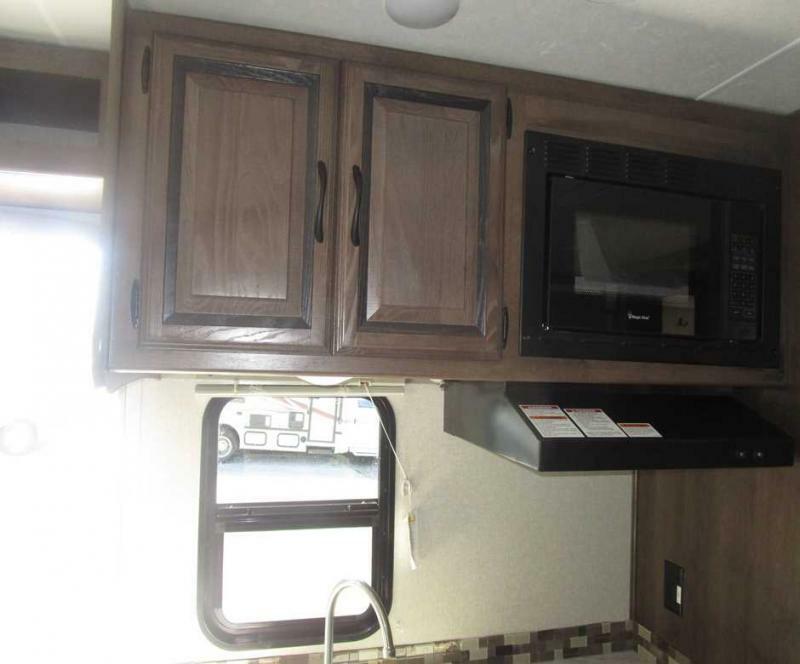 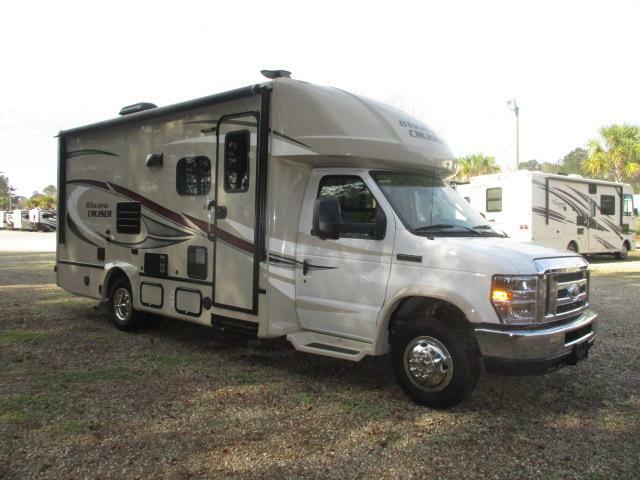 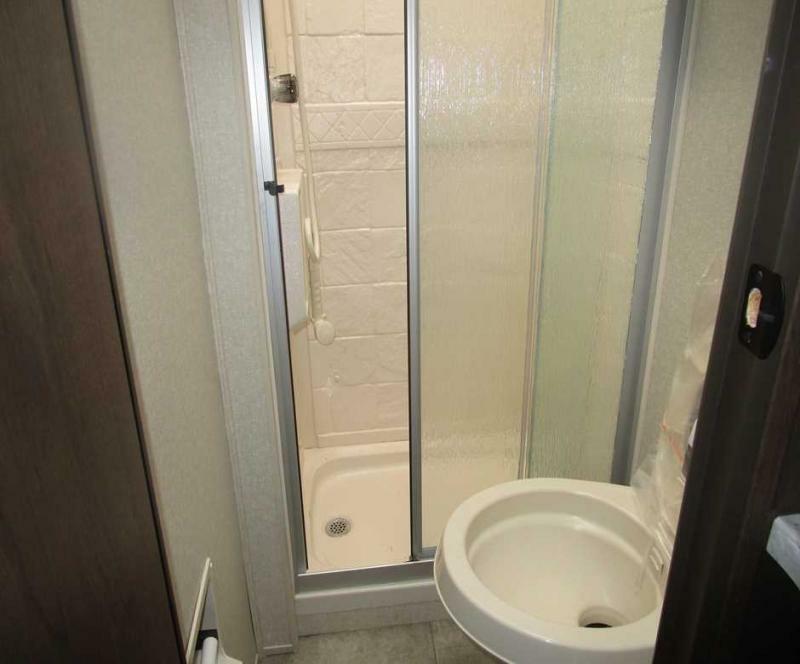 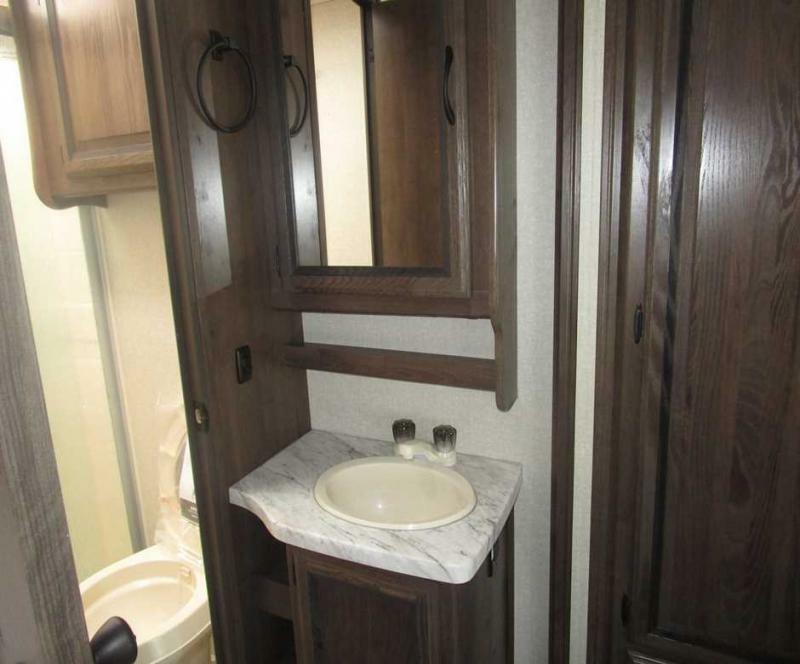 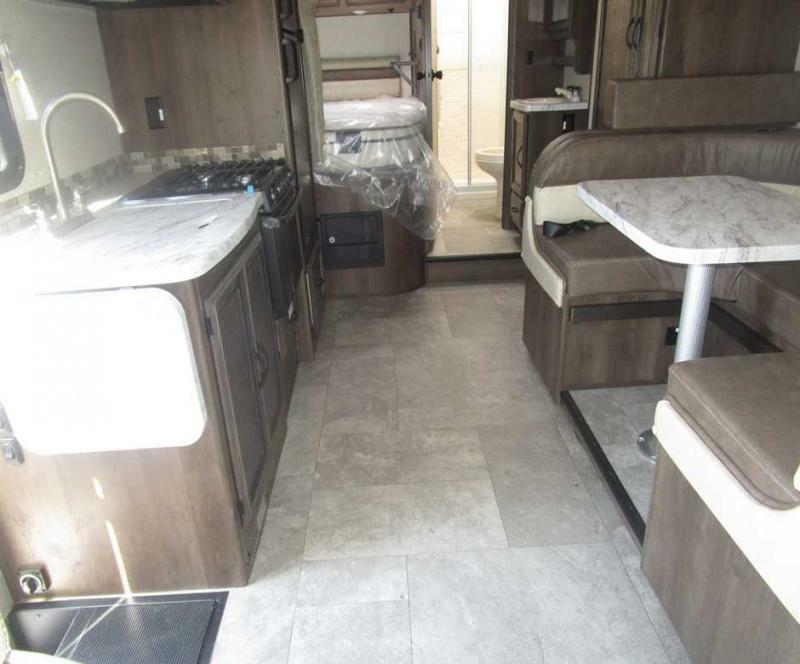 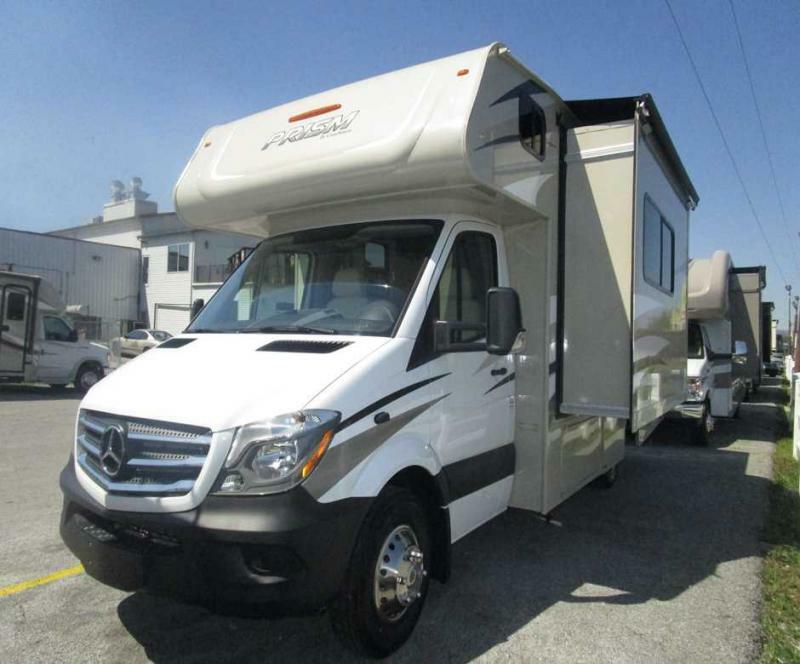 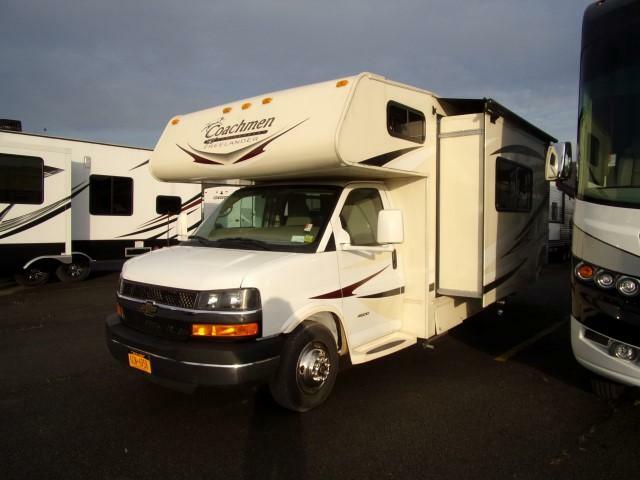 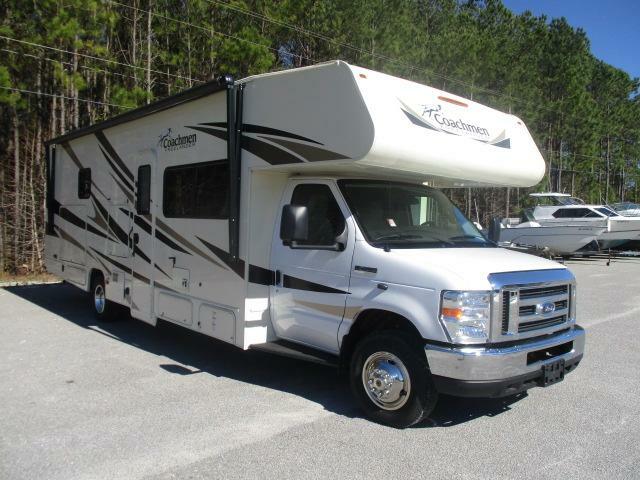 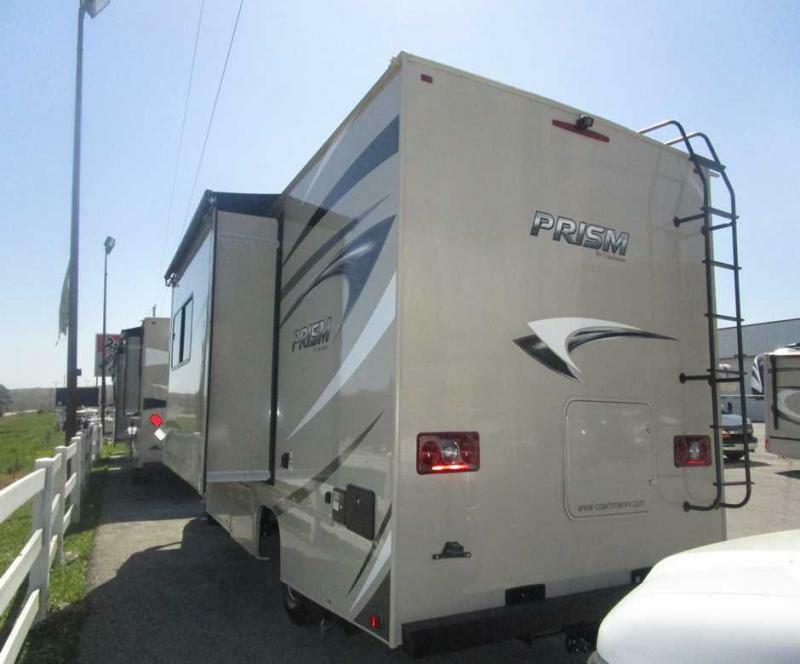 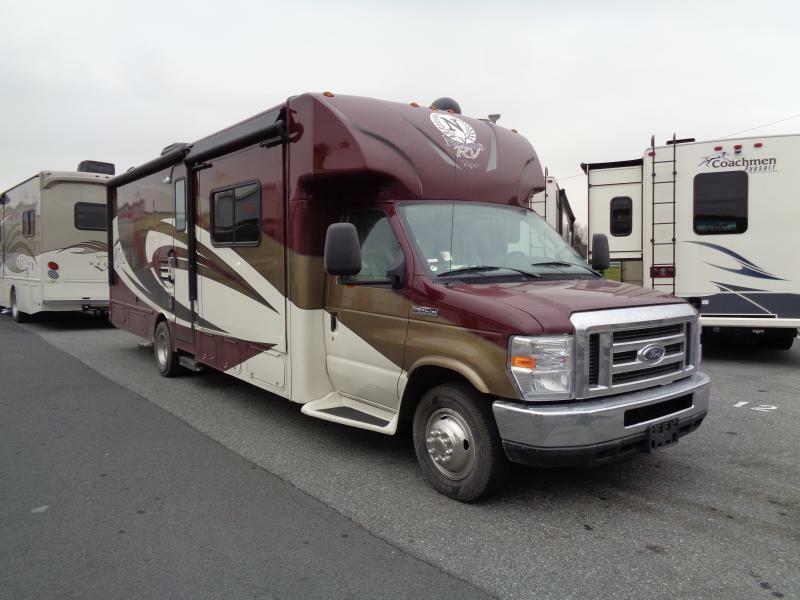 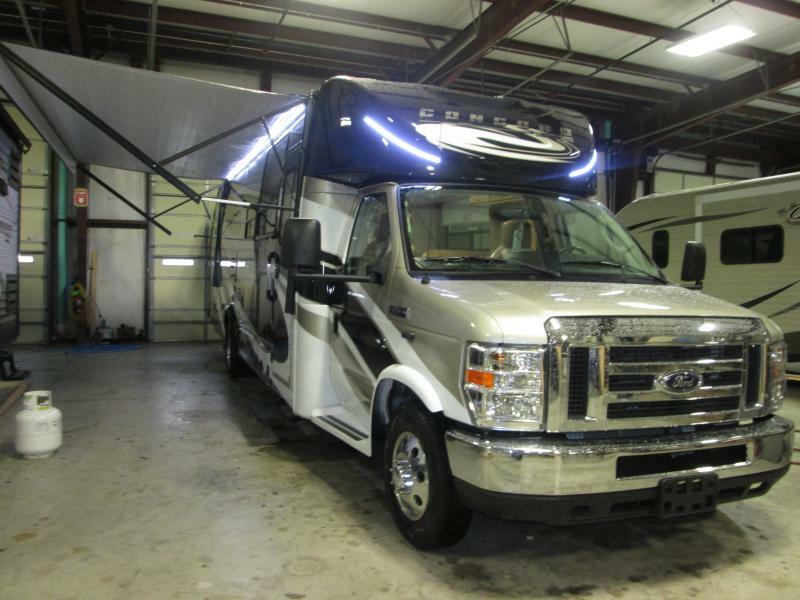 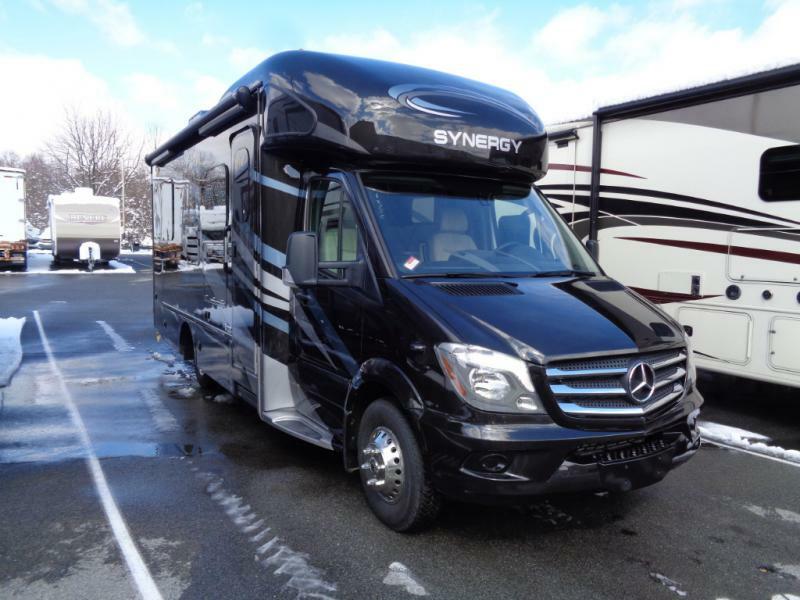 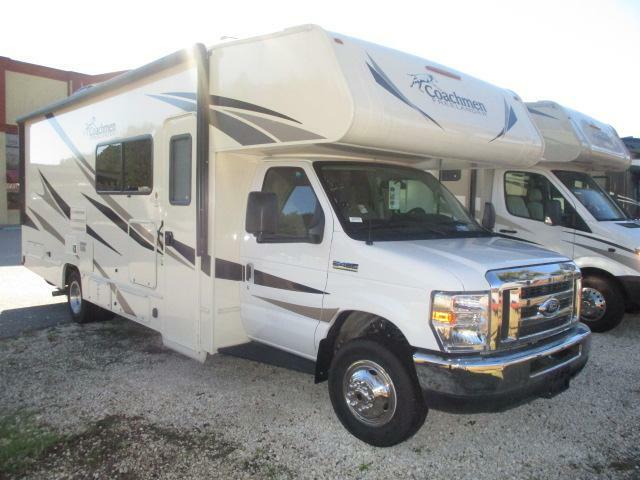 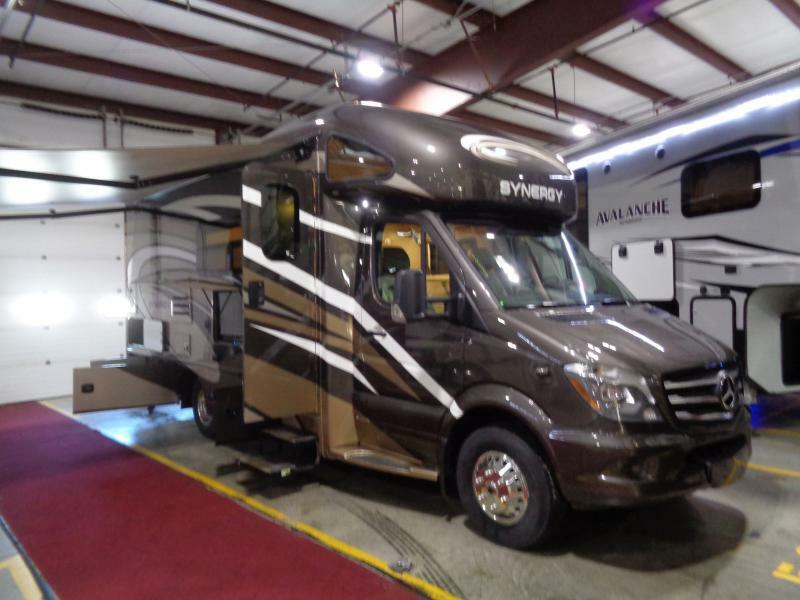 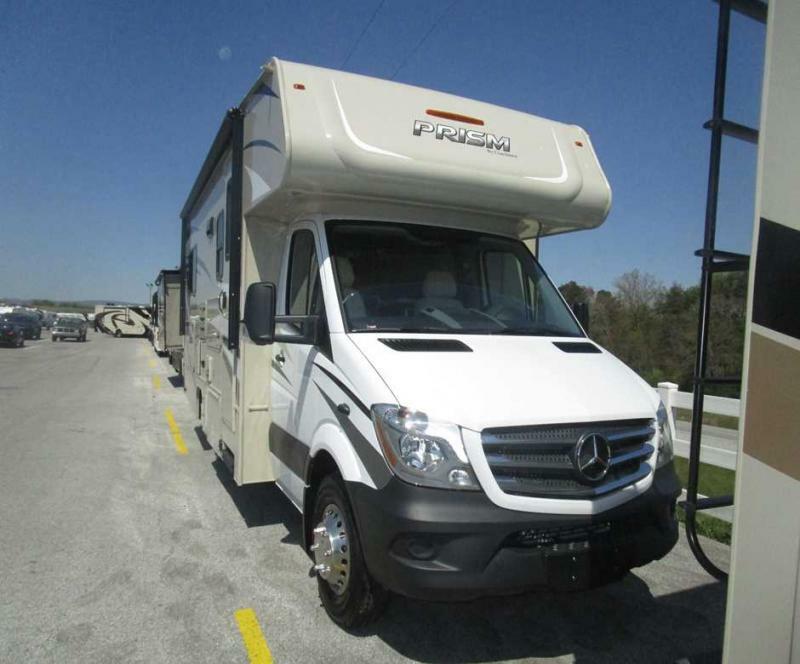 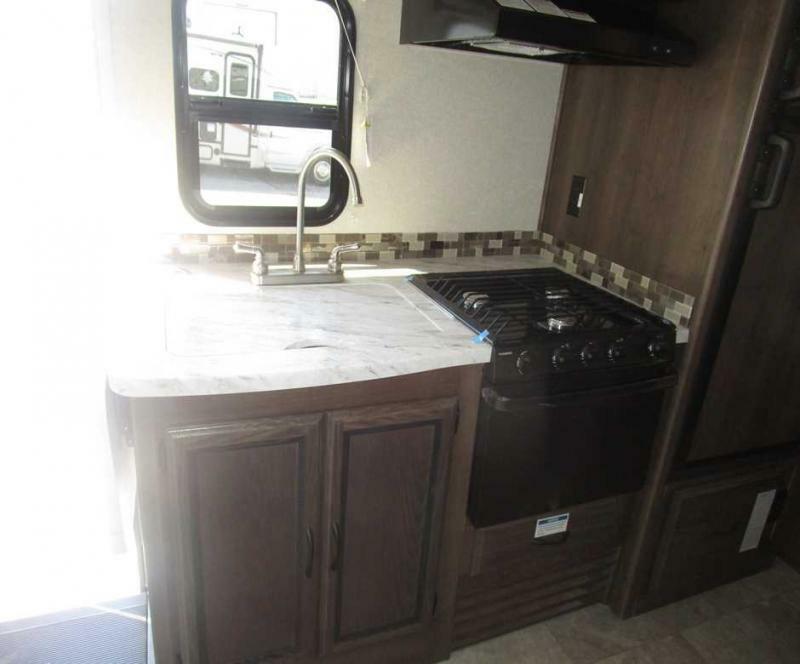 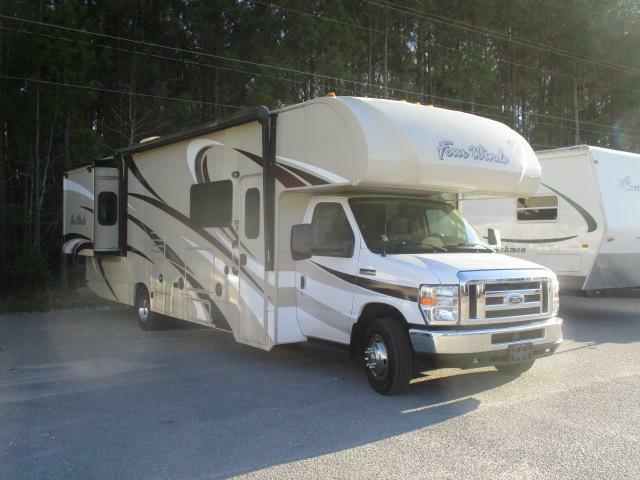 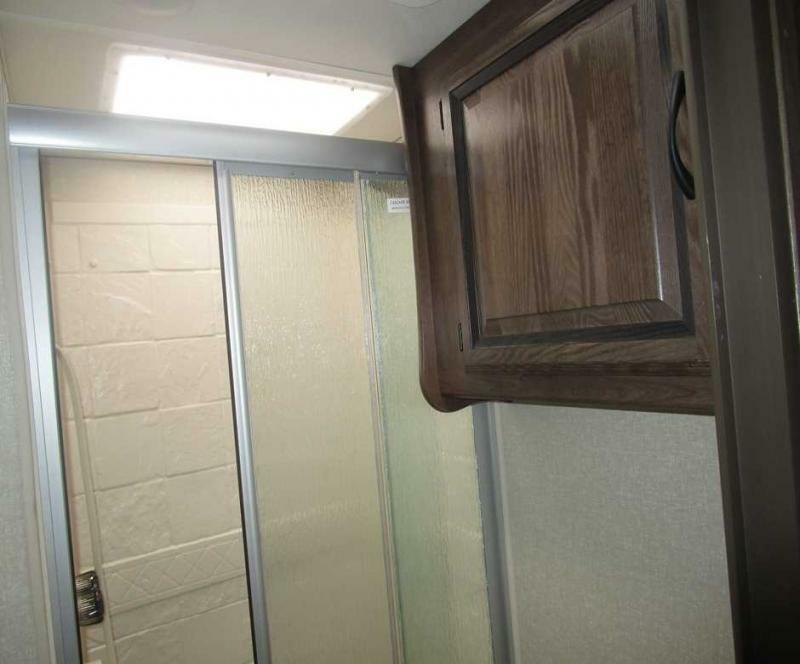 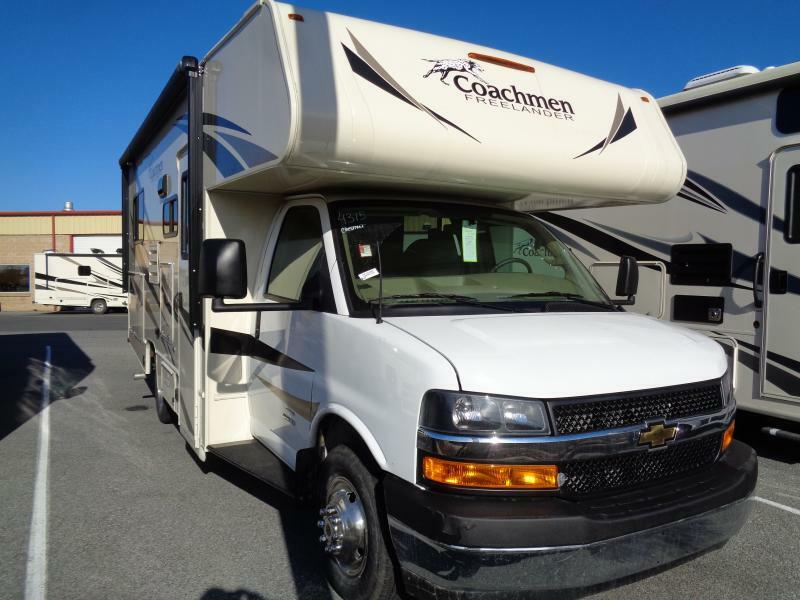 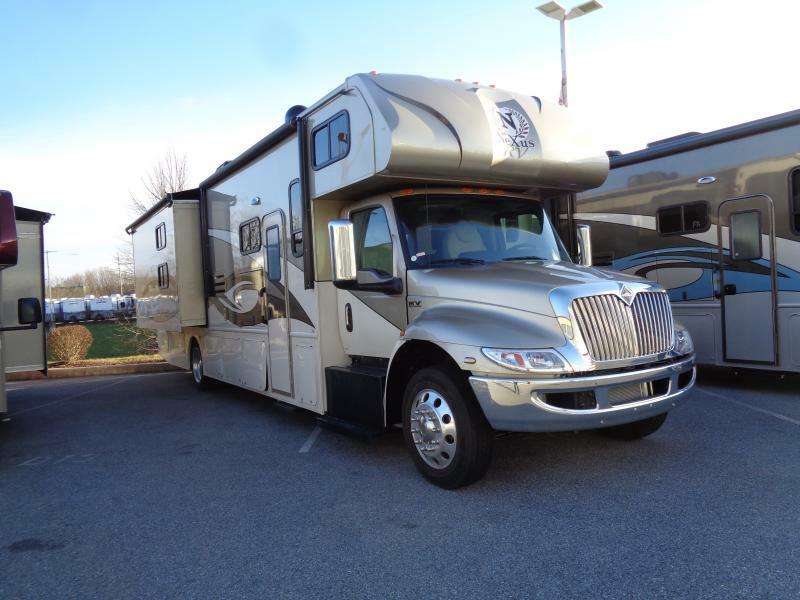 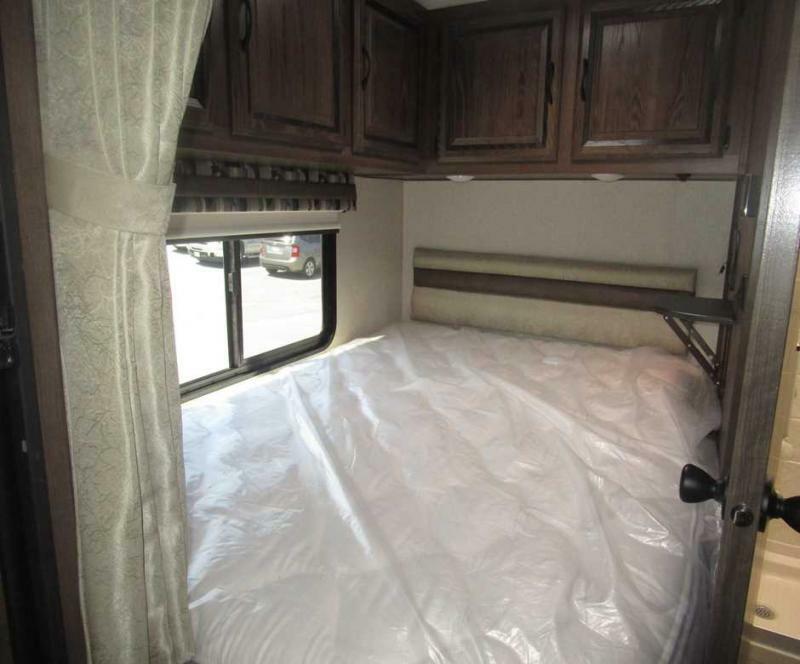 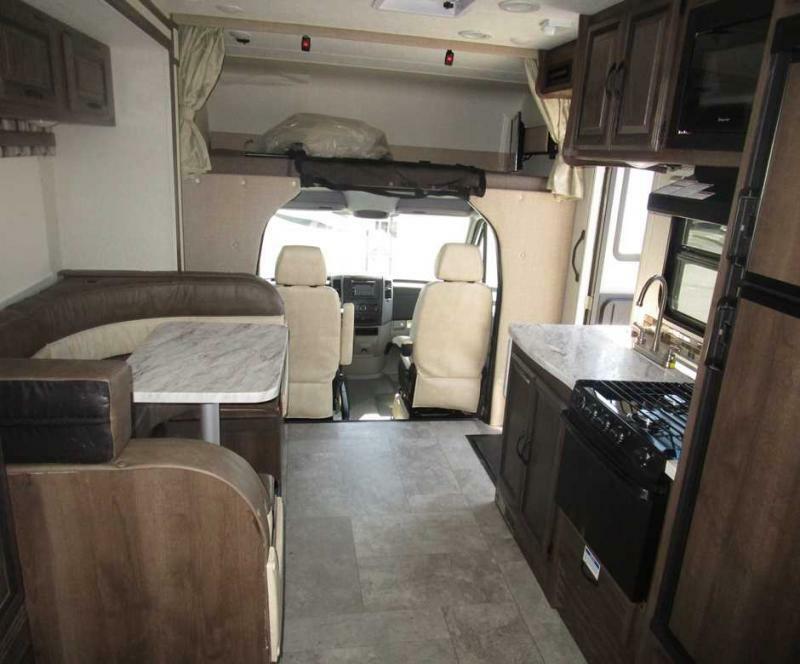 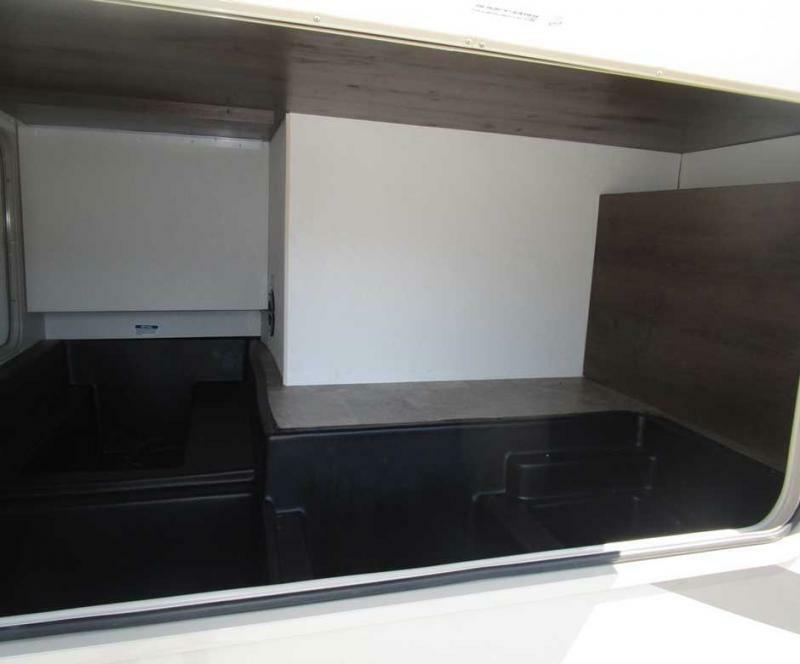 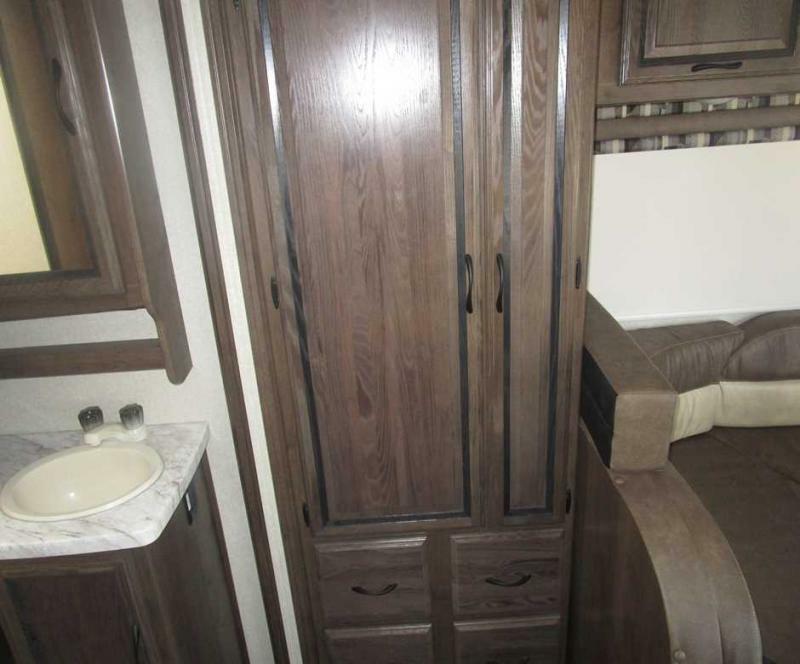 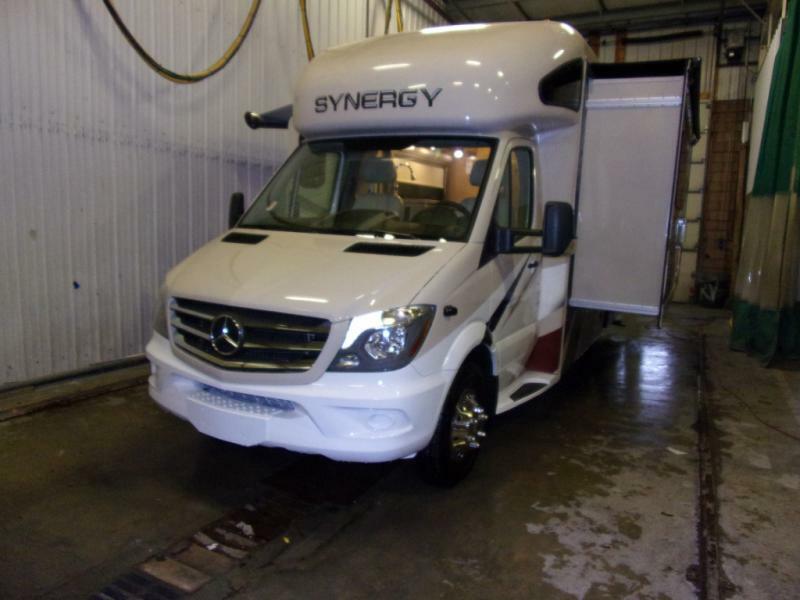 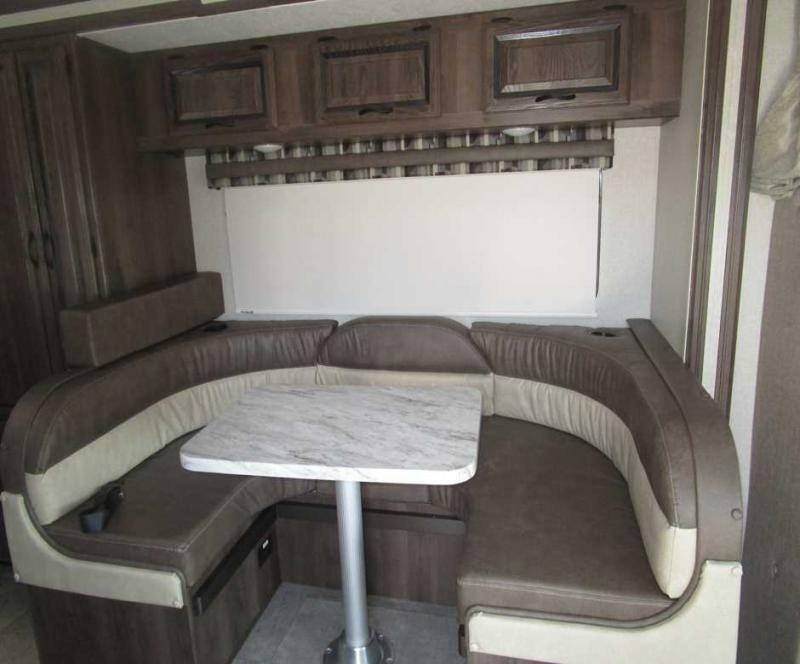 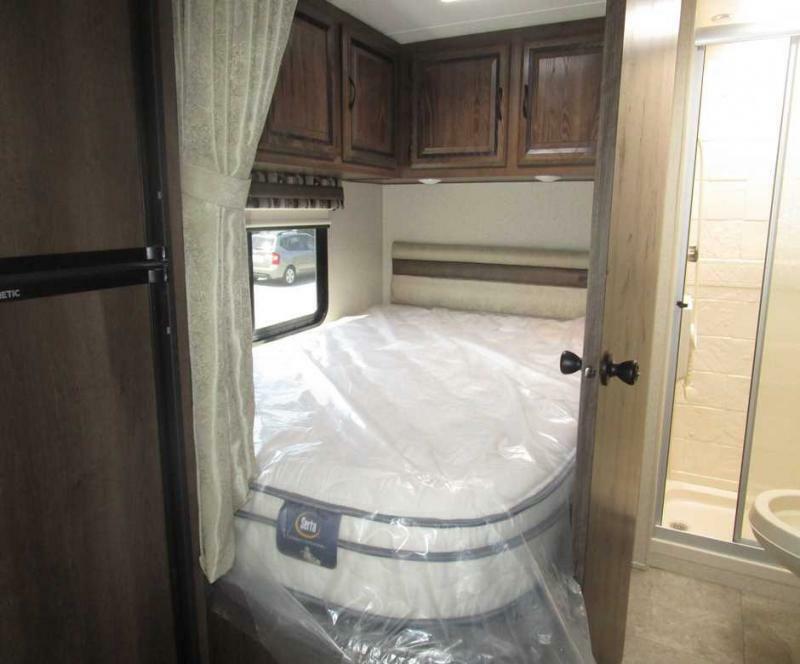 Equipped with A/C, 32 TV, side view cameras, an awning and more! 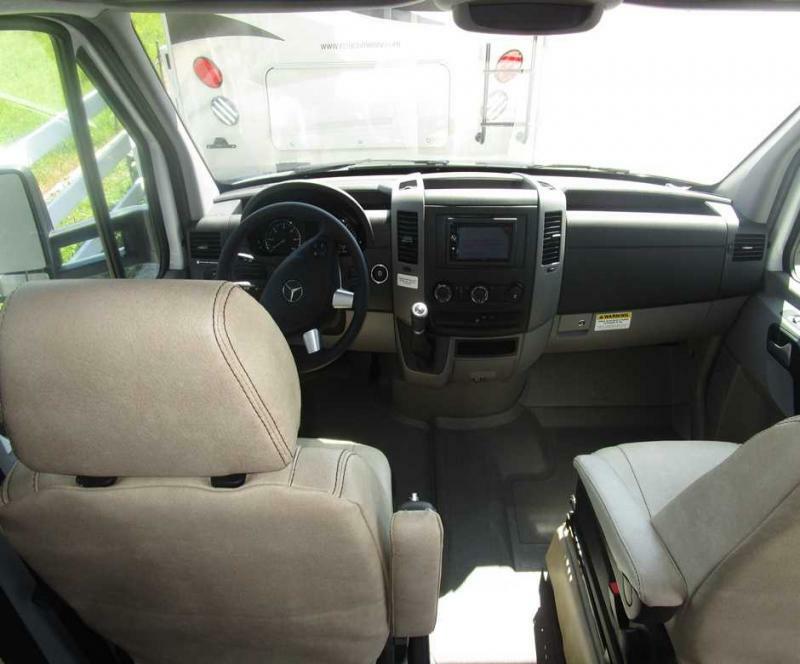 Please call or come see us today and don t forget we offer financing options and we accept trade-ins!